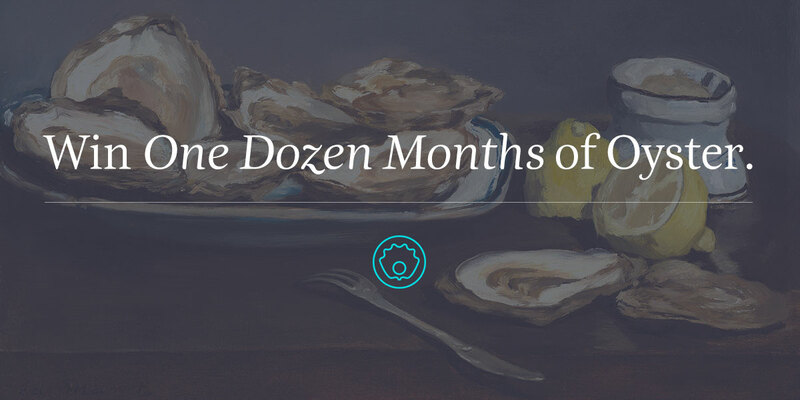 Today is seriously National Oyster Day. You’re welcome. eBook subscription models have taken off in the past year, despite having digital roots extending back as far as 2010 with companies like Spain-based 24Symbols. Even Amazon has gotten in on the game with its recent launch of Kindle Unlimited, which Oyster has declared to be just another validation for the viability of the ebook subscription concept. Oyster has already inked deals with a number of major publishers and with ebook distribution and self-publishing platform Smashwords, which has helped ensure a growing catalog of content for subscribers to choose from. A standard unlimited plan costs just under ten dollars a month and allows unlimited numbers of reads in each paid period. Posted on August 5, 2014, in Uncategorized and tagged 24Symbols, ebook subscription, ebooks, Oyster, Smashwords. Bookmark the permalink. Leave a comment.